Sales - Contact us now to here more! Working together to serve our clients around the Globe - is our main priority. 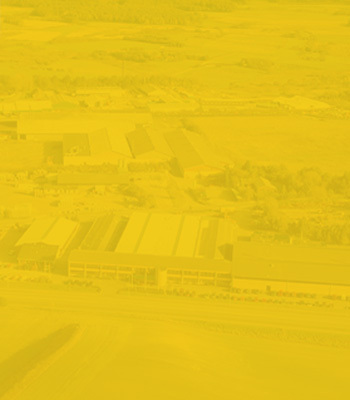 We have sales & service facilities in Denmark, Germany, Norway, Sweden, France, The United Kingdom, The United States, and dealers in 18 more countries. We operate globally, so it is important for our employees to think and act internationally with an understanding and respect for other cultures in a time of constant change. The primary goal is to develop and manufacture hydraulic earth-moving equipment for the segment of the market that demands the highest efficiency and comfort. 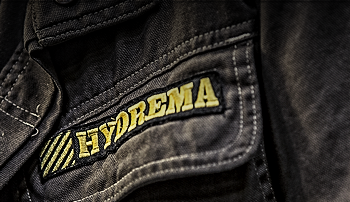 Hydrema consists of an extensive network of sales and service facilities with subsidiaries in major West European countries. 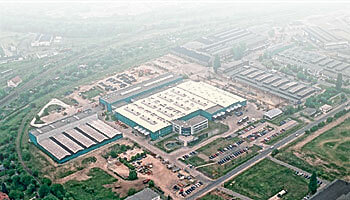 Other parts of the world are covered by local importers and distributors. 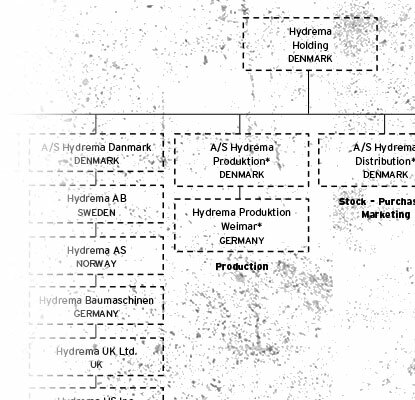 Production facilities are situated in Støvring, Denmark and Weimar, Germany. Look for contact information about a specific country? 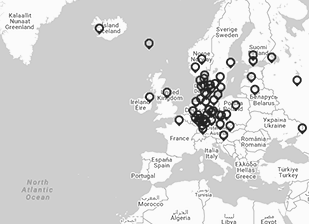 Visit our global site and find you langauge/country.